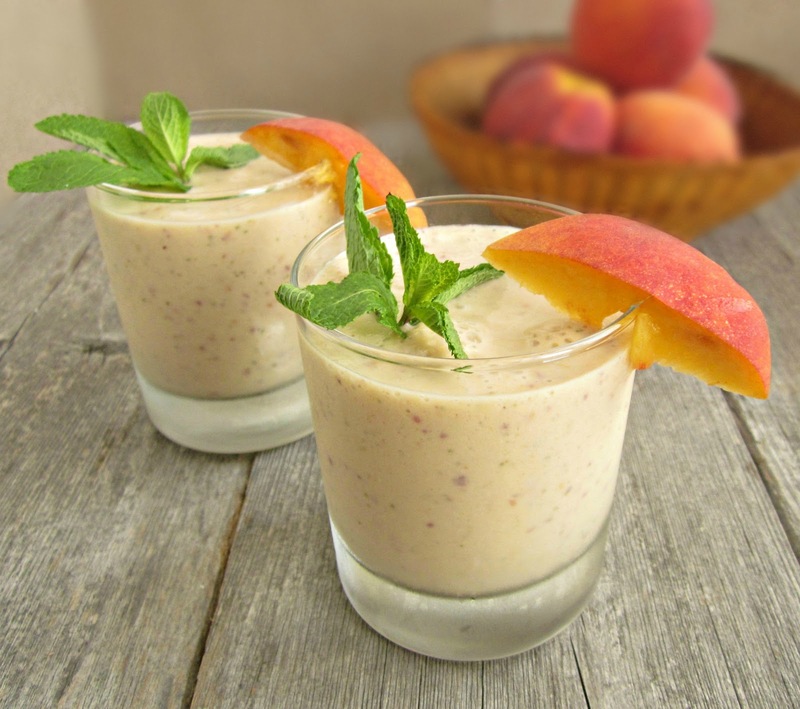 Delicious peach and banana smoothie – a lovely drink for the summer. 3. Transfer to a large pitcher and keep it in the fridge for a few hours. 4. Pour into individual serving glasses. 5. 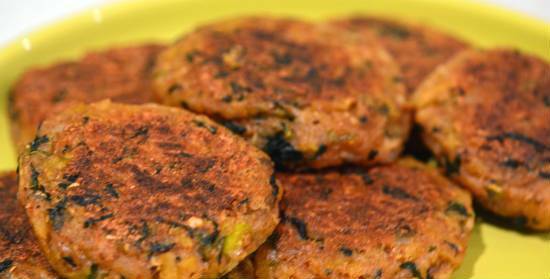 Garnish with a mint leaf and serve chilled. 6. This smoothie stays good for a day. 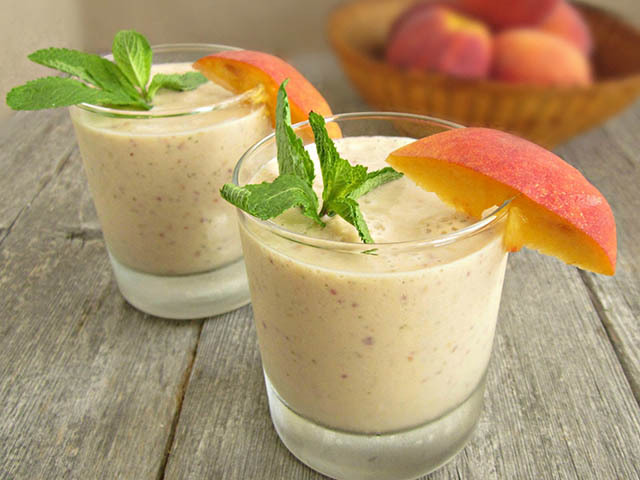 Feel free to comment or share your thoughts on this Peach and Banana Smoothie Recipe from Awesome Cuisine.